Select a year to find out more about each event. 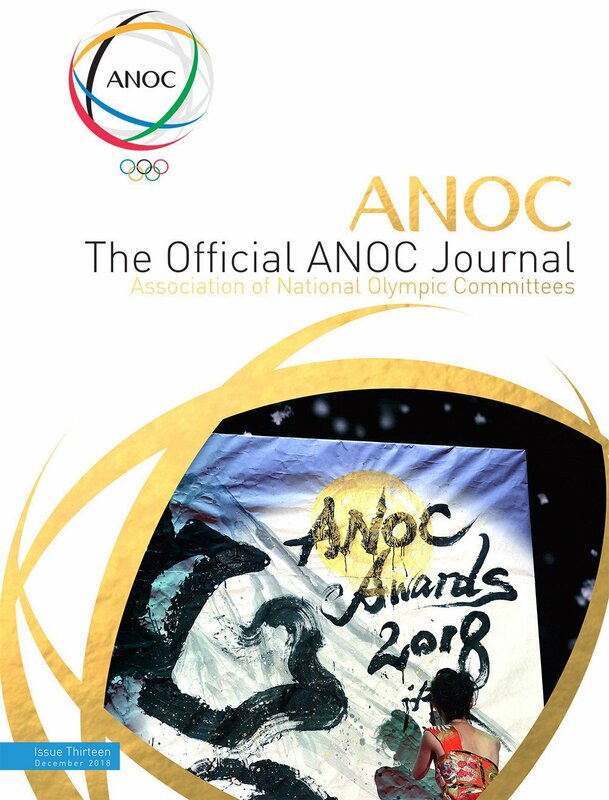 The Asian Games are the oldest and most prestigious event on the Olympic Council of Asia (OCA) calendar, dating back to the inaugural edition in 1951. Like the Olympic Games, they are held every four years. The 2018 Asian Games in Jakarta and Palembang, Indonesia will be the 18th edition. 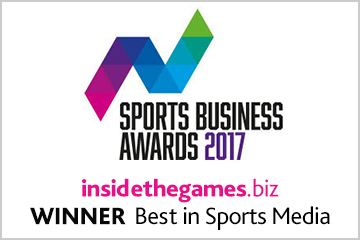 The Games follow the sports programme of the Olympics, with athletics and swimming as core sports, as well as featuring disciplines which reflect the diverse sporting culture of the continent such as South East Asia’s sepak takraw, South Asia’s kabaddi and East Asia’s wushu. The first edition of the Asian Games was held in New Delhi in March 1951. The aftermath of the Second World War meant Japan were barred from the 1948 Olympics in London. They were not invited to the founding meeting of the Asian Games Federation in 1949 but the country was allowed to compete in the inaugural Asian Games. South Korea did not participate, however, due to the Korean War, which had started the previous year and would last until 1953. The Games were officially opened by Indian President Rajendra Prasad at the Dhyan Chand National Stadium. 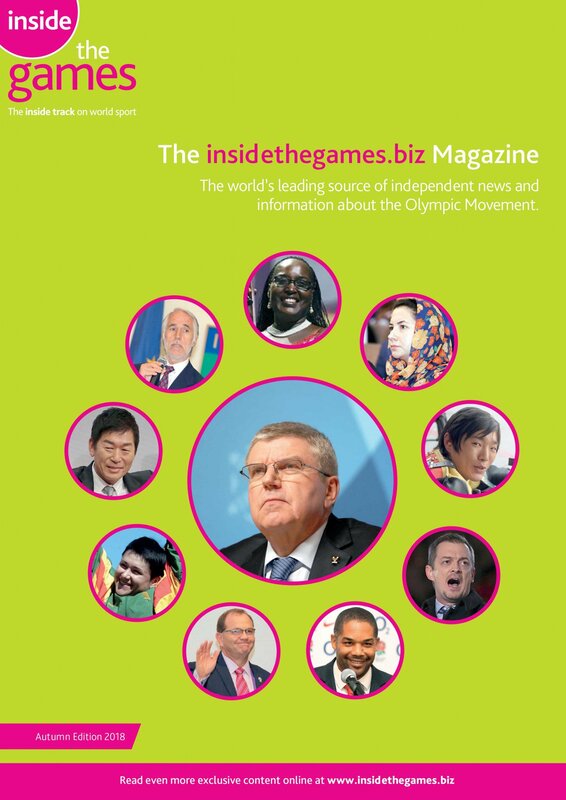 A total of 489 athletes from 11 National Olympic Committees competed in 12 sports. Japan topped the medal table with 24 gold, 21 silver and 15 bronze medals. A total of 169 medals were awarded. The second edition of the Asian Games was held in Manila in May 1954. The Games were formally opened by Philippines President Ramon Magsaysay at the Rizal Memorial Stadium. A total of 970 athletes from 19 National Olympic Committees competed in eight sports. Once again, Japan topped the medal table with 38 gold, 36 silver and 24 bronze. A total of 218 medals were awarded. The Torch Relay, now a well-established aspect in the build-up to both the Olympic and Commonwealth Games, was introduced as a new tradition of the Asian Games for Tokyo 1958. The Relay commenced at the Rizal Memorial Coliseum, the main venue for the previous Games in Manila. In Japan, the Torch was carried from the United States-occupied Okinawa Island to Kagoshima Prefecture on the island of Kyushu for a journey through the Japanese archipelago. A total number of 1,820 athletes from 16 countries competed in 13 sports in May and June. The sacred flame was ignited at the Opening Ceremony by triple jumper Mikio Oda, who three decades earlier had become Japan's first Olympic champion when won the gold medal at Amsterdam in 1928. The Games were officially opened at the National Stadium by Japan Emperor Hirohito. Japan, yet again, topped the medal table with 67 gold, 41 silver and 30 bronze medals. A total of 302 medals were awarded. The fourth edition of the Asian Games was held in Jakarta in August and September 1962. Politics were playing a big part behind the scenes as, succumbing to pressure from Arab countries and China, the Indonesian Government refused to issue visas to the delegations from Israel and Taiwan. Nevertheless, a total number of 1,460 athletes from 12 countries competed with badminton making its debut as one of 13 sports. The Games were officially opened by Indonesian President Sukarno at the Gelora Bung Karno Stadium. Japan topped the medal table with 73 gold, 65 silver and 23 bronze. A total of 381 medals were awarded. The fifth edition of the Asian Games was held in Bangkok in December 1966. Taiwan and Israel returned to the Games and a total number of 1,945 athletes from 16 countries were involved in the event. Women's volleyball made its debut as one of 14 sports on the programme. The Games were given royal approval as they were officially opened by the King of Thailand, Bhumibol Adulyadej at the National Stadium. Japan topped the medal table with 78 gold, 53 silver and 33 bronze. A total of 454 medals were awarded. The Asian Games returned to Bangkok in 1970 after original hosts Seoul dropped their bid in the wake of receiving security threats from North Korea. Thailand staged the Games in August and September with the help of South Korean funds. A total of 2,400 athletes from 16 countries competed with sailing making its debut as one of 13 sports on the programme. Once again the Games were officially opened by the King of Thailand, Bhumibol Adulyadej at the National Stadium. The cauldron lighter was Preeda Chullamondhol, a Thai cyclist who had competed at the Tokyo 1964 Olympics. Japan topped the medal table with 74 gold, 47 silver and 23 bronze. A total of 427 medals were awarded. The seventh edition of the Asian Games was held in Tehran in September 1974 as the quadrennial event moved to the Middle East for the first time. The Azadi Sport Complex was purposely built for the Games, which saw Iran’s capital play host to a record 3,010 athletes from 19 different countries. Fencing, gymnastics and women's basketball were added to existing disciplines with 16 sports now on the programme. In addition to the use of state-of-the-art technology, from synthetic track to photo-finish cameras, the Games were known for strict security measures due to reported threats from Palestine and a Japanese militant sect. Politics played a major role as the action got underway with the Arab nations, China, North Korea and Pakistan refusing to face Israel in basketball, fencing, football and tennis. The Asian Games Federation conference, which was held 10 months before the Games, had decided to expel Taiwan and accept China. The Games were officially opened by Mohammad Reza Pahlavi, the Shah of Iran, at the Aryamehr Stadium. Iranian freestyle wrestler Mansour Barzegar delivered the athletes’ oath, while Golverdi Peymani lit the Cauldron. Japan topped the medal table with 75 gold, 49 silver and 51 bronze. A total of 601 medals were awarded. The eighth edition of the Asian Games was held in Bangkok in December 1978 - the third time in four editions they had been staged in Thailand's capital. Original hosts Singapore could not fulfil their obligations due to financial reasons. Pakistan’s capital Islamabad was then chosen to stage the event but also pulled out due to conflicts with Bangladesh and India. It led to Bangkok stepping in and hosting the Games again. On the political front, Israel was expelled from the Asian Games. A total number of 3,842 athletes from 19 countries competed in 19 sports. Making their debuts were archery and bowling. The Games were officially opened by the King of Thailand, Bhumibol Adulyadej at the National Stadium. Japan topped the medal table with 70 gold, 58 silver and 49 bronze. A total of 625 medals were awarded. The ninth edition of the Asian Games was held in New Delhi in November and December 1982. This marked a return to New Delhi, hosts of the inaugural edition of the Games in 1951. 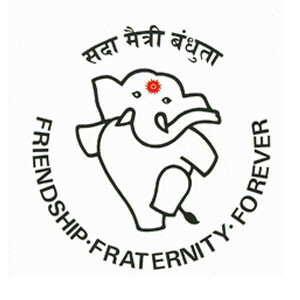 New Delhi thus joined Bangkok as the only cities to host multiple editions of the Asian Games. The 1982 edition was the first Asian Games to be backed by the Olympic Council of Asia. The Asian Games Federation, under whose jurisdiction the first eight Asian Games had been held, had been dissolved. By the 1980s, the Games were growing considerably in size. A total number of 3,411 athletes from 23 countries competed in 21 sports. 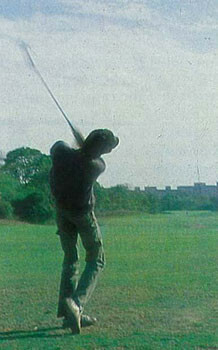 Debut sports were equestrian, golf, handball, women’s hockey and rowing, while bowling and fencing were excluded. New Delhi 1982 marked the beginning of China’s dominance in the medal standings, ending Japan’s run of securing overall triumphs at all previous editions of the Games. China amassed 61 gold, 51 silver and 41 bronze. In preparation for the Games, colour television had been introduced into India and enabled the Games to be broadcast using the very latest technology. These Games were also memorable for another reason. 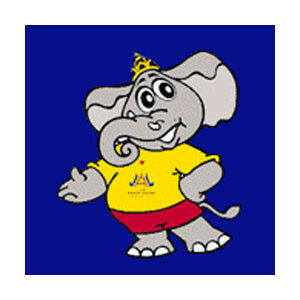 This was the first Asian Games to introduce a mascot, with Appu - an elephant Indian officials claimed represented fidelity, wisdom and strength - chosen. South Korea, which would go onto host the 1986 Asian Games and 1988 Olympics in Seoul, had a 406-person delegation at New Delhi 1982. This included an observation team to study the events, facilities and management. 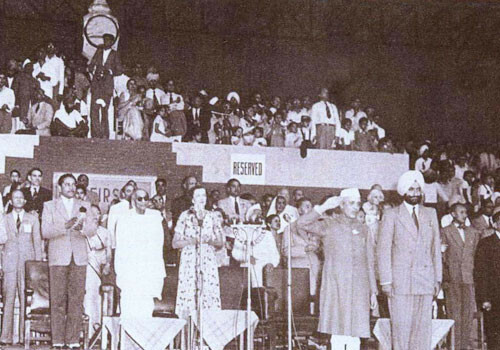 The Games were officially opened by Indian President Zail Singh at the Jawaharlal Nehru Stadium. P T Usha, one of India's greatest athletes, read the athletes’ oath. Standards were rising all the time with 74 Asian and Asian Games records broken. A total of 614 medals were awarded. The 10th edition of the Asian Games took place in Seoul in September and October, 1986. The venues and facilities were highly impressive as they were also going to be used for the 1988 Olympic and Paralympic Games in South Korea’s capital. Considered a test event for the Olympics, a total of 4,839 athletes from 22 countries competed in 25 sports. Making their first appearances were women's cycling, judo, women's shooting and taekwondo. Standards were high with as many as 83 Asian records and three world records broken, while two world records were equalled. Japanese hammer thrower Shigenobu Murofushi won Asian Games gold for the fifth successive time, a sequence stretching back to Bangkok 1970. 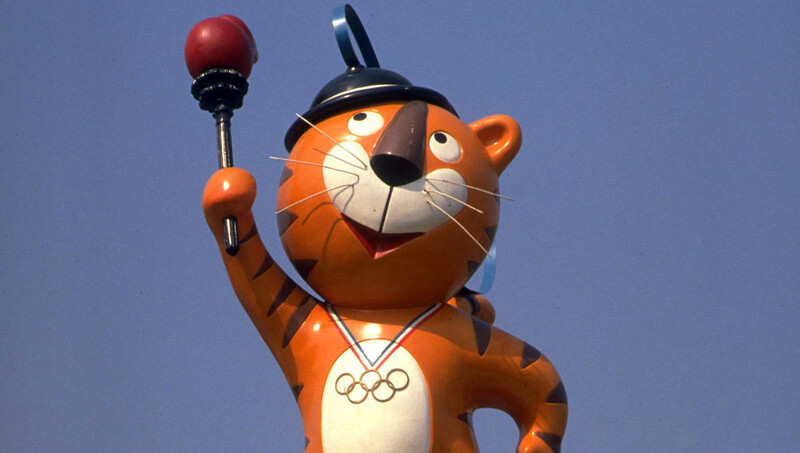 Hodori, a tiger cub, was the official mascot of both the 1986 Asian Games and the 1988 Olympics. 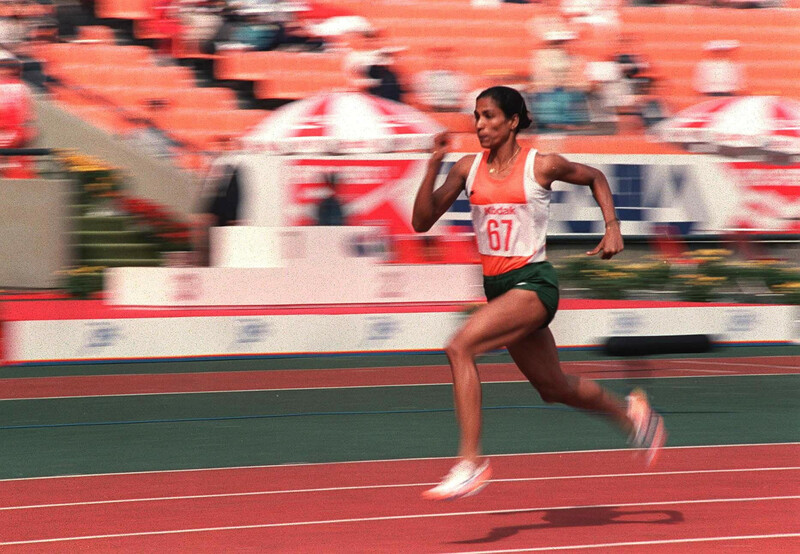 But the star of Seoul 1986 was India’s P T Usha, who won four gold medals and one silver to make her the most successful track and field athlete at the Games. 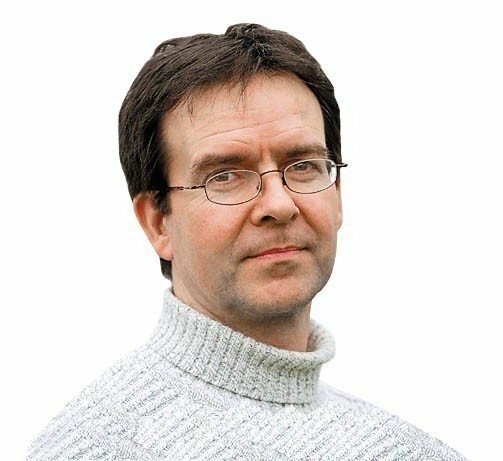 Ten socialist countries - Afghanistan, Brunei, Cambodia, Laos, Mongolia, Myanmar, North Korea, South Yemen, Syria and Vietnam - boycotted the Games due to political tensions. The only one not to was China, which once again topped the medal table with 94 gold, 82 silver and 46 bronze. 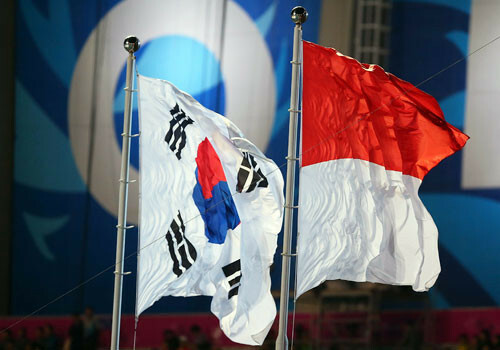 South Korea finished second ahead of Japan, marking the coming of age of sport in the country. A total of 837 medals were awarded. Just a few days before the Games were officially opened by South Korea President Chun Doo-hwan, at the Seoul Olympic Stadium, a spy detonated a bomb behind a vending machine at Gimpo International Airport, killing five people. The 11th edition of the Asian Games was held in Beijing in September and October 1990. 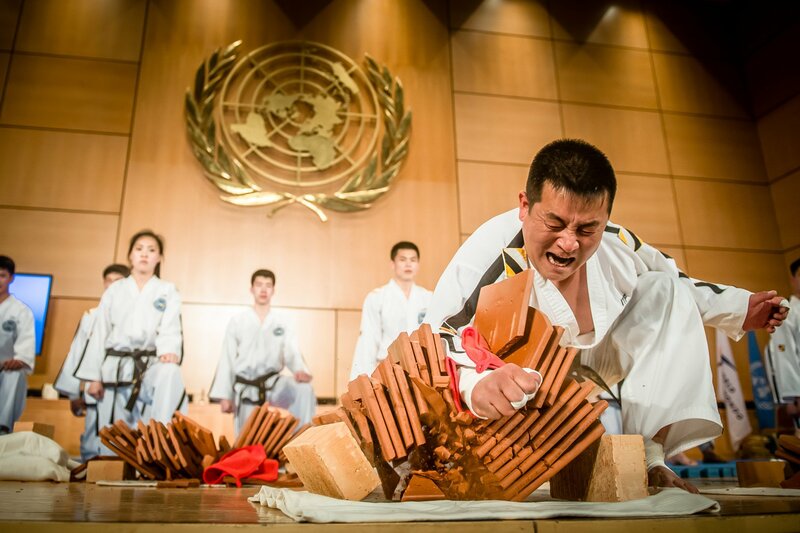 This was the first large-scale international sports event to be hosted by China. A total number of 6,122 athletes from 36 countries competed in 27 sports. Sports that made their debut were canoeing, kabaddi, sepak takraw, softball and wushu. Baseball and soft tennis were demonstration sports. The build-up to Beijing 1990 saw the death of OCA President Sheikh Fahad Al-Ahmad Al-Sabah during the Iraqi invasion of Kuwait. OCA headquarters were temporarily moved to Great Britain until the US liberated Kuwait in 1991. 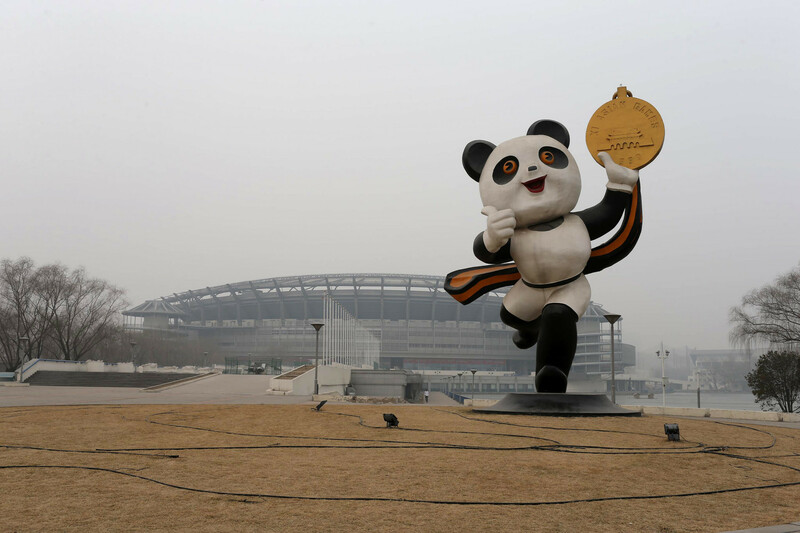 PanPan, a panda, served as a memorable mascot. 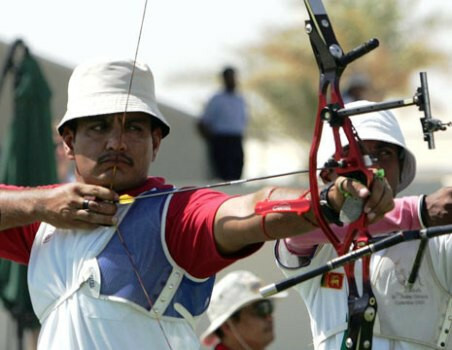 Seven world records - six in archery and one in cycling - and 89 Asian records were broken, while one world record and 11 Asian records were equalled at Beijing 1990. The Games served as a precursor to China's future development in the sporting arena as the country went on to bid, unsuccessfully, for the 2000 Olympics and then successfully for the 2008 Olympics. Beijing 1990 was officially opened by Chinese President Yang Shangkun at the Workers' Stadium. Chinese athletes Xu Haifeng, Gao Min and Zhang Rongfang, who competed in shooting, diving and volleyball respectively, lit the Cauldron. China topped the medal table with 183 gold, 107 silver and 51 bronze. A total of 976 medals were awarded. 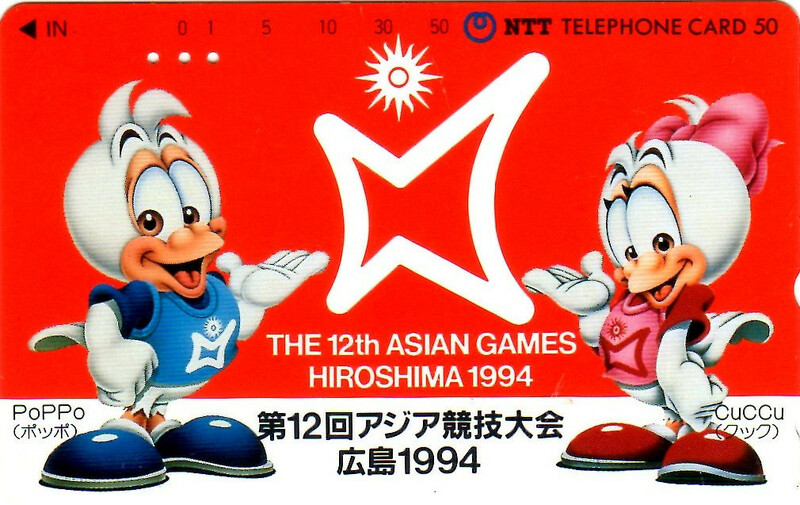 The 12th edition of the Asian Games took place in Hiroshima in October 1994. The main theme of these Games was to promote peace and harmony among Asian nations. This was emphasised by the Japanese hosts as the venue was the site of the first atomic bombings of 1945. Hiroshima 1994 saw the return of Taiwan to the Asian Games and the addition of five Central Asian countries newly independent from the former Soviet Union; Kazakhstan, Kyrgyzstan, Tajikistan, Turkmenistan and Uzbekistan. It was the first edition of the Games to be held in a non-capital city. 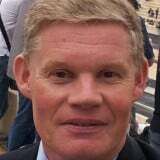 Due to the First Gulf War, Iraq was suspended from the Games. 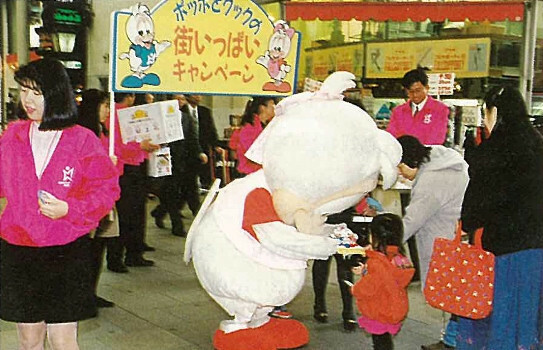 The official mascots were a pair of white doves, Poppo and Cuccu, representing peace and harmony. There were a total number of 6,828 athletes from 42 countries. Thirty-four sports were on the programme, including debutants baseball, karate and modern pentathlon. The Games were officially opened by Japan Emperor Akihito at the Hiroshima Big Arch. China topped the medal table with 125 gold, 83 silver and 58 bronze. A total of 1,081 medals were awarded. The 13th edition of the Asian Games was held in Bangkok in December 1998. This was the first edition of the event for which a bidding process was held. Bangkok beat off competition from Taipei and Jakarta to win the hosting rights. It marked the fourth time Thailand's capital had played host, having already done so in 1966, 1970 and 1978. 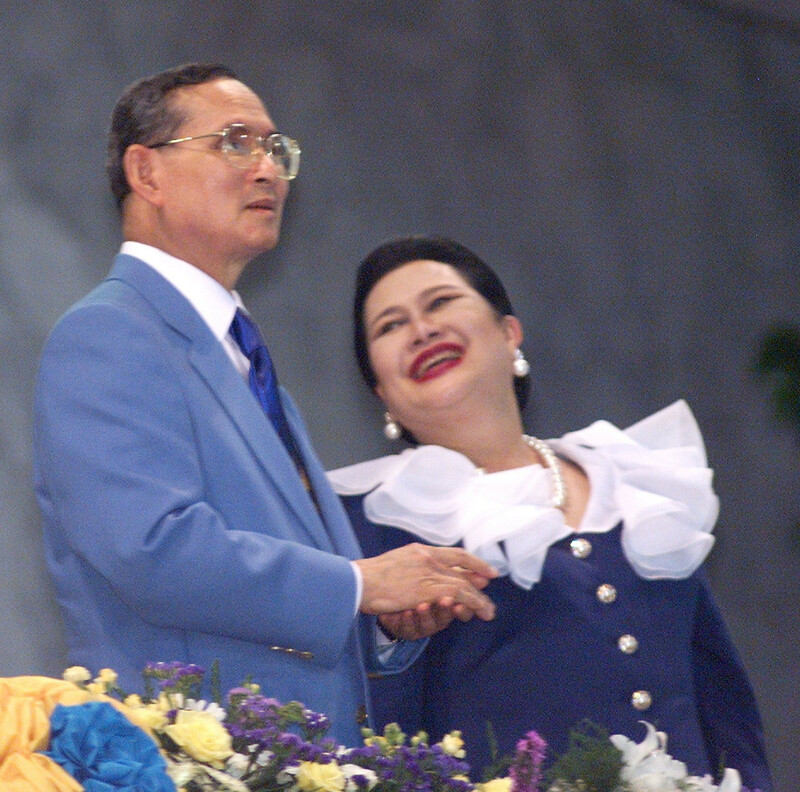 The Games were officially opened by the King of Thailand, Bhumibol Adulyadej, at the Rajamangala Stadium. The Cauldron was lit by Thai muay thai kickboxer Somluck Kamsing, who two years earlier had won an Olympic gold medal in featherweight boxing at Atlanta 1996. Kamsing would go onto defend his Asian Games featherweight boxing title. A total of 6,554 athletes from 41 National Olympic Committees participated in the Games, competing in 36 sports, including canoeing, kabaddi, sepak takraw and squash. China topped the medal table with 129 gold, 78 silver and 67 bronze. A total of 1,223 medals were awarded. 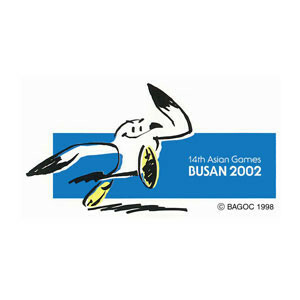 The 14th edition of the Asian Games was held in Busan in September and October 2002. Busan thus became the second South Korean city to stage the Games, following in footsteps of 1986 hosts Seoul. A total number of 6,572 athletes from 44 countries competed in 38 sports. It was the first time in the history of the Asian Games that all 44 member nations of the Olympic Council of Asia participated. That included North Korea, which sent an unprecedented delegation to South Korea, and Afghanistan, which returned to the Asian Games for the first time since the Taliban had come to power in 1996. Duria, a seagull, was the Games' mascot. Bodybuilding made its debut as an event. The Games were officially opened by South Korea President Kim Dae-jung at the Busan Asiad Main Stadium. China, once again, topped the medal table with 150 gold, 84 silver and 74 bronze. A total of 1,350 medals were awarded. The 15th edition of the Asian Games was held in Doha in December 2006. Qatar’s capital became only the second city in West Asia, following Tehran in 1974, to host the Games. It was the first time that all 45 member nations of the Olympic Council of Asia took part in the event. Eurosport broadcast the Games, marking the first time that the event could be watched in Europe. Doha 2006 was officially opened by Sheikh Hamad bin Khalifa Al Thani, the Emir of Qatar, at the Khalifa International Stadium. The athletes’ oath was read by Mubarak Eid Bilal, while the judges’ oath was read by Abd Allah Al-Bulooshi. The Cauldron was lit by Sheikh Mohammed bin Hamad bin Khalifa Al Thani, a close member of the Royal House of Thani. 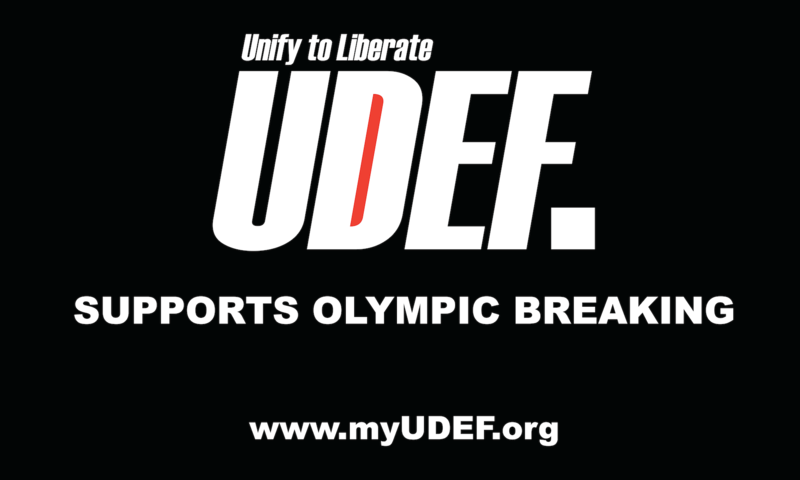 A total of 9,520 athletes took part, competing in 39 sports, including bodybuilding, softball, soft tennis and wushu. China again topped the medal table with 166 gold, 87 silver and 63 bronze. A total of 1,393 medals were awarded. The Games were marred by the death of South Korean rider Kim Hyung-chil in a fatal accident. Kim fell from his horse during the cross-country stage of the three-day equestrian competition. 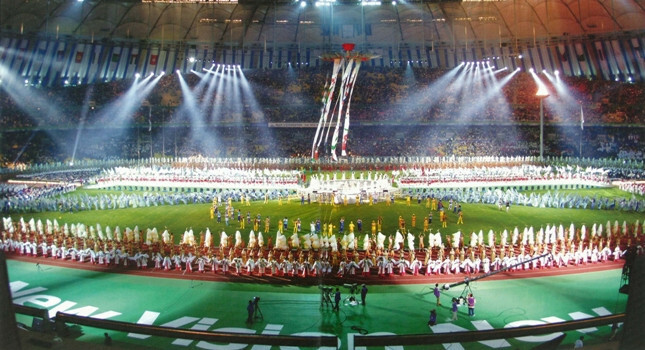 The 16th edition of the Asian Games took place in Guangzhou in November 2010. Guangzhou thus became the second city in China to host the Games, following in the footsteps of 1990 hosts Beijing. A total of 9,704 athletes from 45 National Olympic Committees competed in 42 sports. Five cartoon images of rams were unveiled as the mascots for the Games with the animal holding a long association with the city. 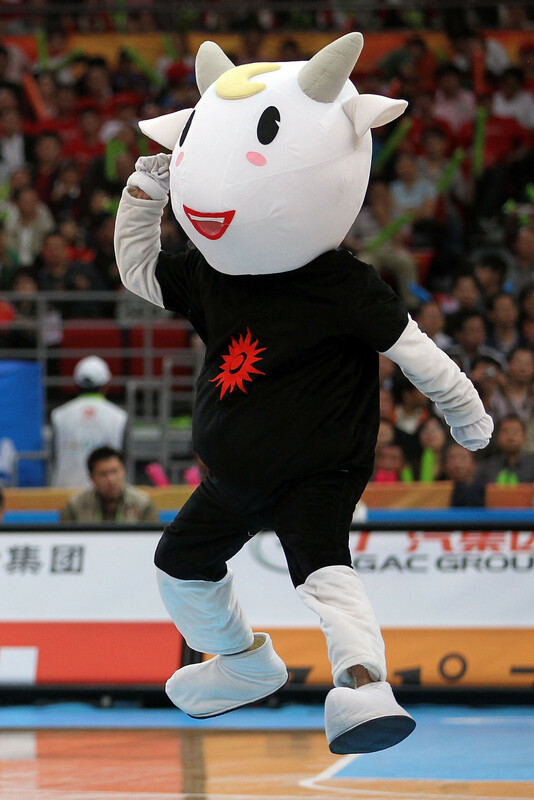 The mascots were named A Xiang, A He, A Ru, A Yi and Le Yangyang. Wen Jiabao, the Premier of China, officially opened Guangzhou 2010 at the Guangdong Olympic Stadium. 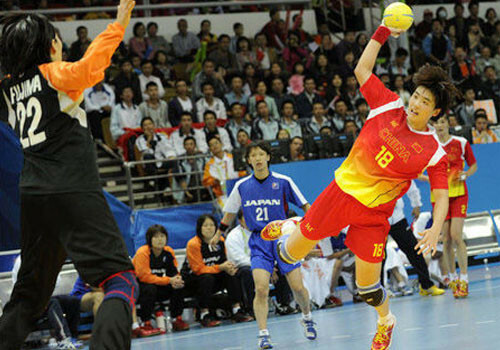 Hosts China topped the medal table with 199 gold, 119 silver and 98 bronze. A total of 1,577 medals were awarded. 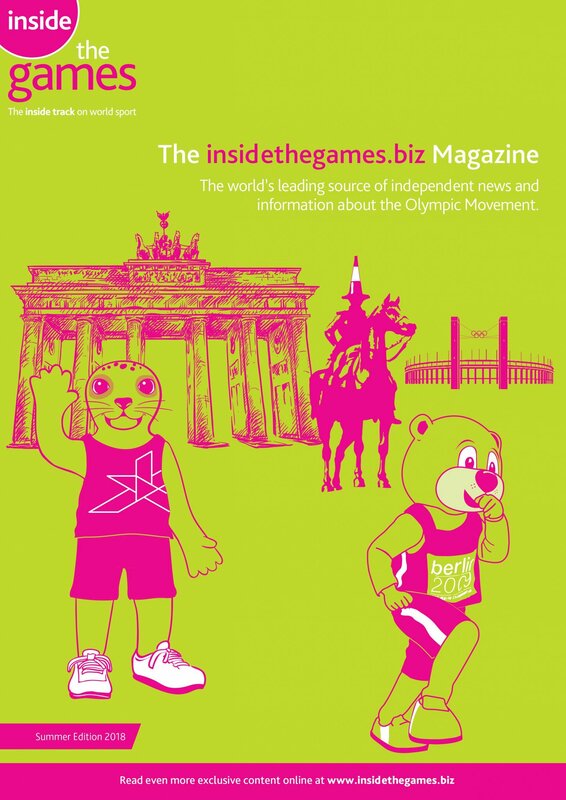 The 17th edition of the Asian Games took place in Incheon in September and October 2014. It was the third time South Korea had staged the Olympic Council of Asia's showpiece event, following in the footsteps of 1986 hosts Seoul and 2002 hosts Busan. 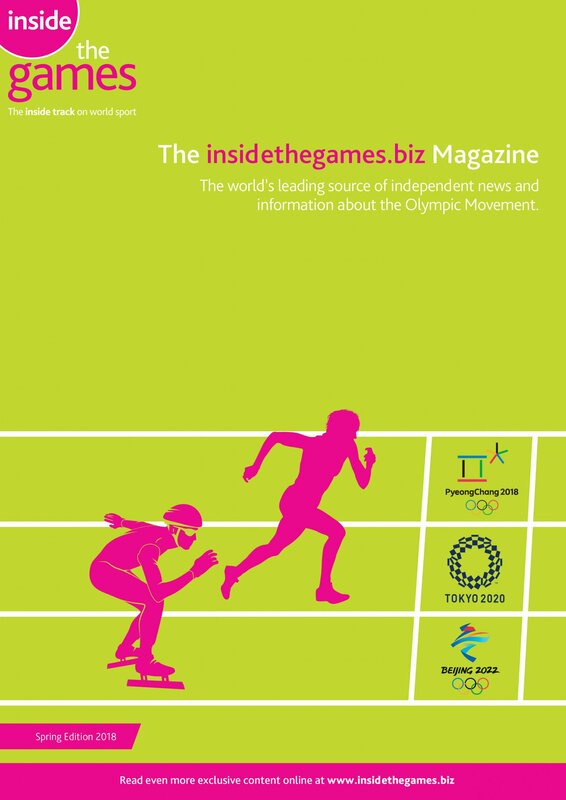 A total of 9,501 athletes from 45 National Olympic Committees competed in 36 sports. 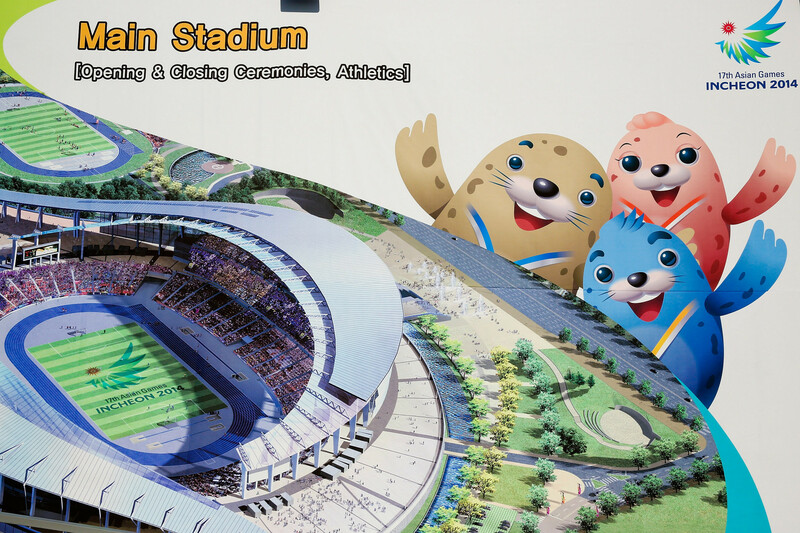 Three spotted seal siblings were the official mascots of the Games. Known as Barame, Chumuro and Vichuon, meaning wind, dance and light, they were chosen as symbolic to the future peace between North Korea and South Korea. The Games’ slogan was "Diversity Shines Here". 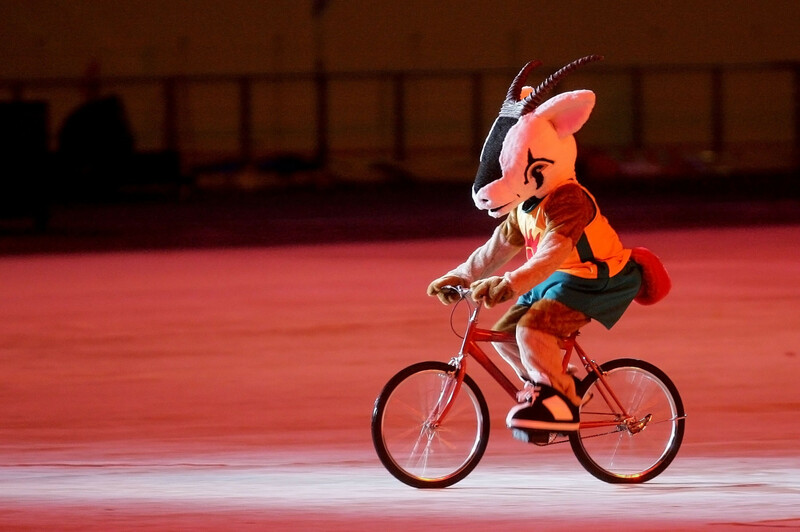 They were officially opened by South Korea President Park Geun-hye at the Incheon Asiad Main Stadium. Yet again, China topped the medal table with 151 gold, 109 silver and 85 bronze. A total of 1,454 medals were awarded.